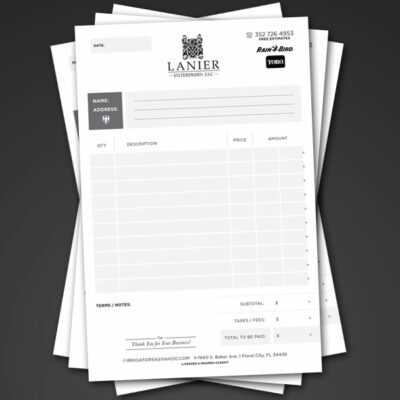 Letterhead is an essential business tool to brand your business in the simplest way. All your internal and external documents should be created on your letterhead to ensure consistency and branding within your business. It’s also a great way to show off your professionalism and style. You can provide a custom size on the Intake Form if needed. Ensure to check with your printer to ensure your custom size will print within your budget. Color: 4/0 – Full Color Process on one side only. Design Wheelz will design your project with all the essential information you provide to represent your brand. Copy must be provided by Client. 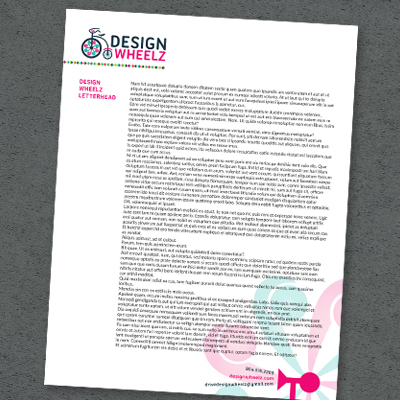 Design Wheelz can write copy for your project based on bullet points you supply at an additional fee. 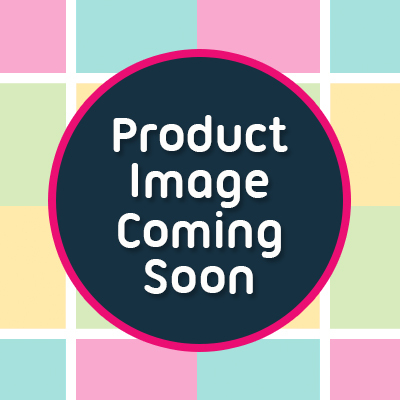 If you need copy written, CLICK HERE to add it to your shopping cart.